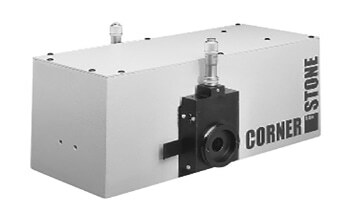 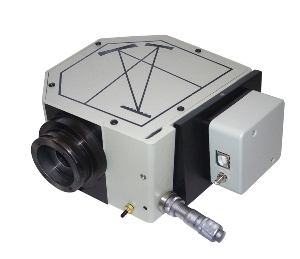 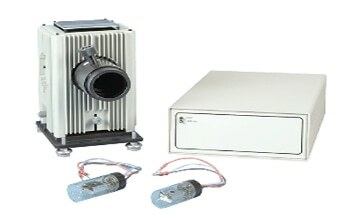 The 7887 Oriel LineSpec CCD Array Spectrometer includes a MS125 Spectrograph, a 2048 CCD detector with mounting flange, LineSpec Software, and customer’s choice of diffraction grating and entrance slit with input slit holder. 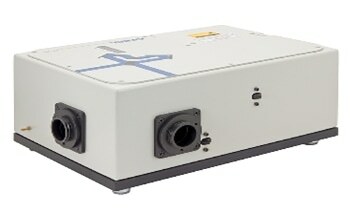 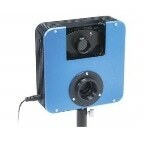 The MS125 is the preferred spectrograph for these systems, because of its compact size, economical price, as well as high resolution and throughput. 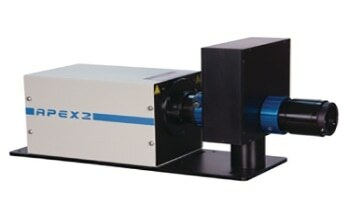 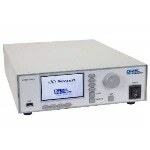 The MS125 is a micrometer-driven, 1/8m (120mm) focal length instrument with a 200 to 1100 nm wavelength range.